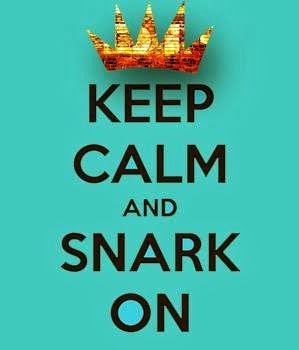 Keep Calm & Snark On : Return of the Drunken Stampers!! 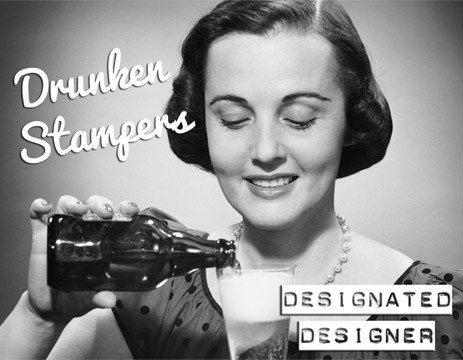 Return of the Drunken Stampers!! After a short hiatus the Drunken Stampers are comin' back at ya with a fun new bunch of challenges starting this weekend! 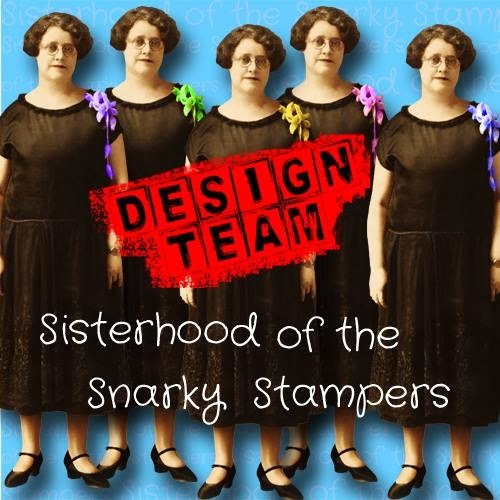 Be sure to visit the DRUNKEN STAMPERS BLOG on Saturday February 2 to meet the new members of the Design Team. 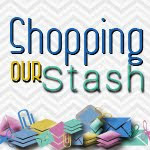 Come join us in our crafty debauchery!! !